Yesterday the trailer of Sanju dropped and all hell broke loose. 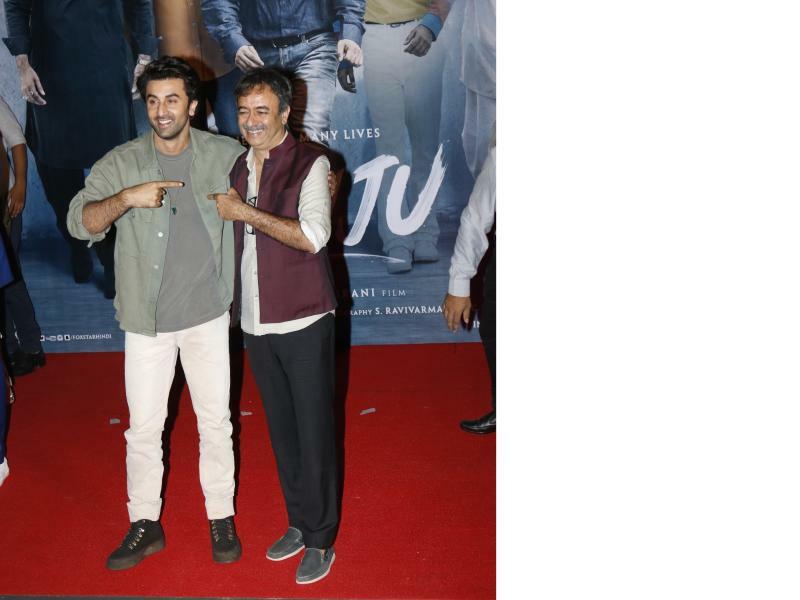 Sanju trailer is trending everywhere and everyone is praising all the aspects of the movie starting from its treatment, performance, casting and the amazing humour. In between all of this, yesterday during the trailer launch event, we found out these cute moments captured on camera. The movie 'Sanju' is releasing on 29 June 2018, don't forget to take your family with you.